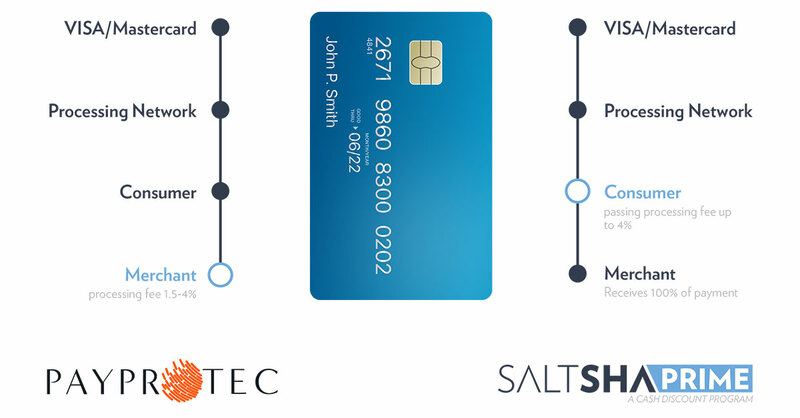 Saltsha Prime, a feature included in the Saltsha suite, provides the option for merchants to utilize a cash discount program and charge a different price for cash versus credit card payments. 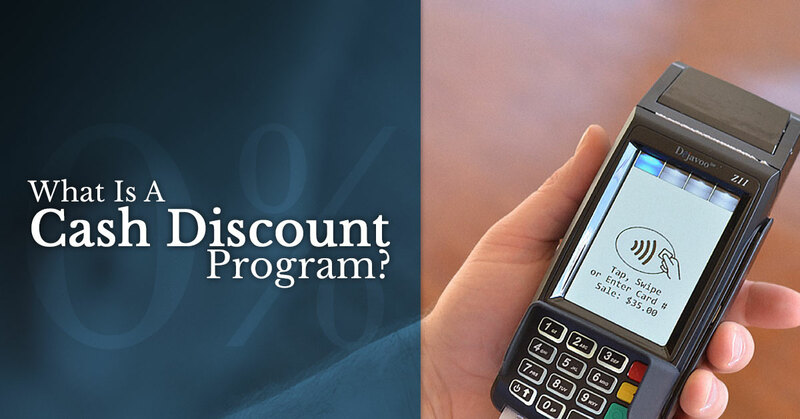 This offsets the transaction fees for the merchant by collecting a percentage on every credit card payment. Saltsha Prime provides you with access to programs and technology that make this happen easily for you. cash discount. Also, the prices set within the cash discount cannot exceed the cost of acceptance for the card. you would like to pass to the cardholder. You can increase your profits without having to raise your prices.